Thank you to our collaborators, clients and Ambassadors as always for your ongoing support and for all of the amazing things that you are doing in alignment with our Global Goals. A lot has been happening in the RoundTable Global world and we wanted to share an update with you to reveal our plans and aspirations for 2018. We can only make these incredible initiatives happen with your support and ideas, and for that we are immensely grateful. We now have 80 Global Change Ambassadors representing 20 different countries across three generations. 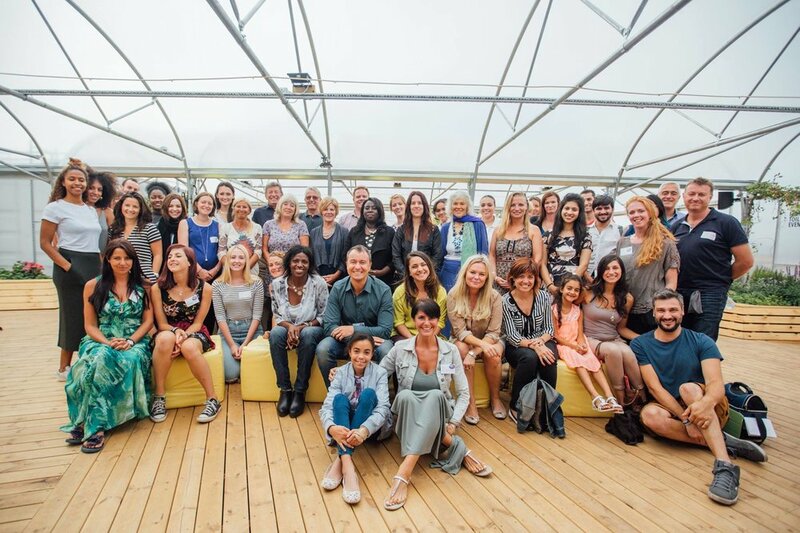 Please have a look at all of the wonderful people who are now part of our global network here https://www.roundtable.global/change-ambassadors/. All very exciting and we are looking for partners and collaborators every step of the way. Specifically, ways to raise funds for our Women’s Empowerment Programmes and also to help launch Beyond Bamboo around the world.